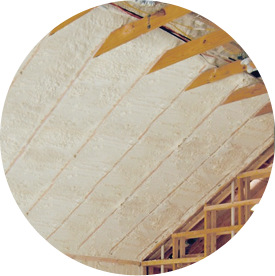 The application technology allows the foam to expand so that it fills cracks, crevices, and voids. The result is a seamless air barrier that provides optimal building envelope performance. 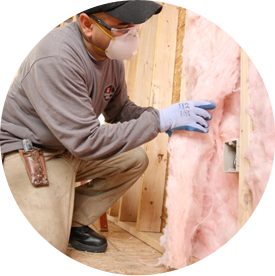 Prime Energy Group’s air barrier solutions offer the perfect fit to improve the overall building performance and create an energy efficient, climate-controlled, healthier indoor environment.